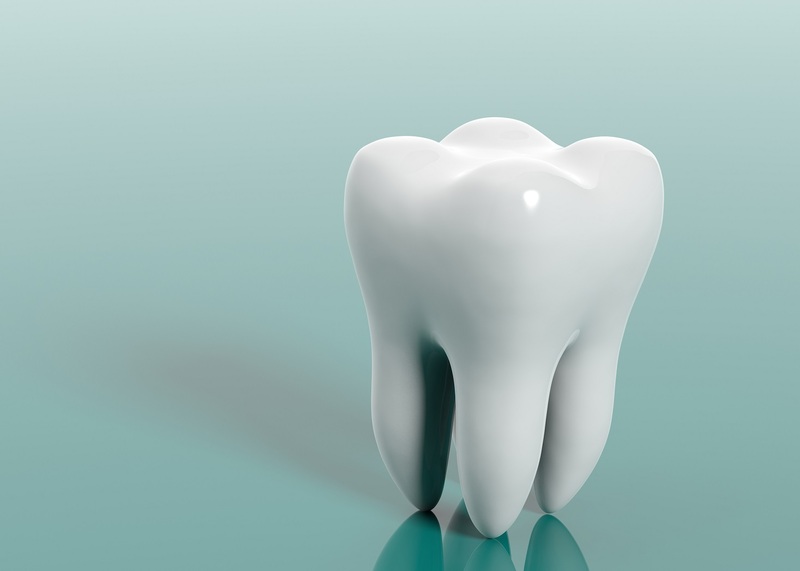 If you crack a tooth or ignore a cavity, then the risk of a dental infection increases. When a tooth finally develops an infection or abscess, treatment is quickly needed to preserve the tooth and prevent tooth loss. 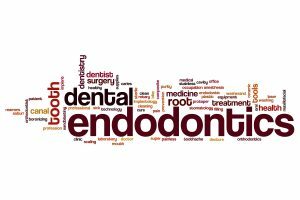 To help people in North Hollywood, CA, suffering from infected teeth, we may suggest a common and comfortable endodontic procedure known as root canal therapy. For years, having a cavity meant receiving a metal filling. While effective, these restorations contained mercury and could be problematic for young children, the elderly, or pregnant patients. In order to offer a longer-lasting and natural looking alternative, we provide our North Hollywood, CA, patients with mercury-free and holistic composite resin fillings. 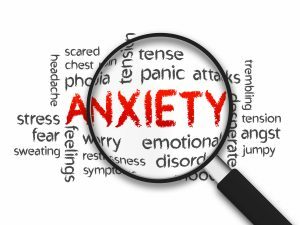 How Do You Help Patients With Dental Anxiety? Studies show that between 8% and 15% of Americans experience some level of dental anxiety. We understand that these fears are real, and may be related to past experiences. We also know that avoiding routine care leads to a risk of poor oral health and even tooth loss. In order to help our North Hollywood, CA, patients with anxiety, we may suggest dental sedation. Have you ever noticed a popping or clicking sensation in your jaw? If so, you could be experiencing the common symptoms of a serious jaw joint issue. In today’s blog, we’re talking about the causes of TMJ disorder (also known as TMD) and what our North Hollywood, CA, patients can do to treat the issue! 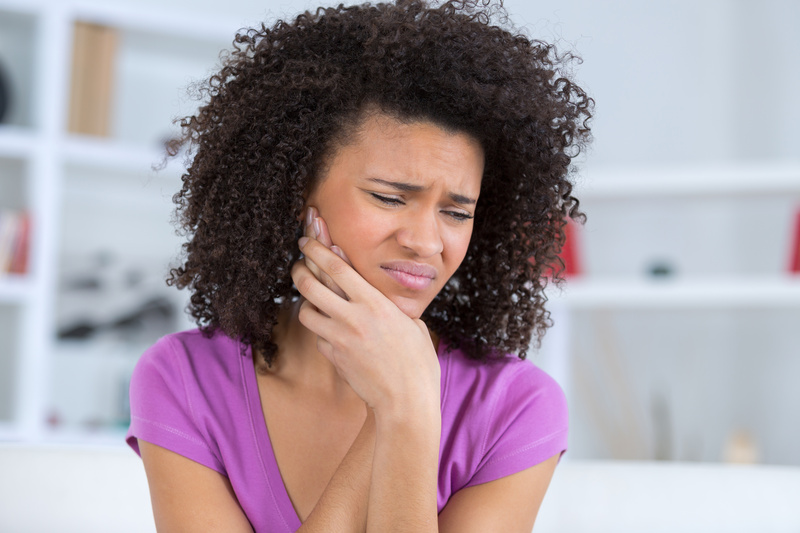 How Do You Treat TMJ Disorder? Our temporomandibular joints control the actions necessary to eat and speak. However, when these same joints undergo excessive strain, then a serious oral health issue can arise. TMJ disorder can lead to very uncomfortable symptoms. However, we can help patients in North Hollywood, CA, with TMJ treatment options. If you develop a cavity, you may assume a metal restoration is in your future. Fortunately, nothing could be further from the truth. We’re proud to offer our North Hollywood, CA patients a lifelike alternative to metal fillings. In today’s blog, we’re answering questions about natural looking dental fillings. The good news about today’s dental health care is that even issues that can affect virtually everyone, such as tooth decay, can be easily prevented or dealt with. This means more patients can enjoy healthy, natural smiles for life, even if they do happen to develop a progressive dental issue. For instance, in the case of tooth decay, advanced treatment doesn’t just address your issue in the short-term, but also helps you preserve your oral health in the long-term, as well. 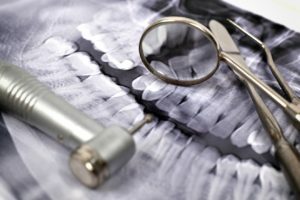 Today, we examine how modern dental care in North Hollywood, CA, helps you make sure tooth decay doesn’t come back after you’ve successfully treated it. Tooth decay is an infection in your tooth that results from harmful oral bacteria eroding your tooth enamel. It progresses by infecting more and more of your main tooth structure, called dentin, and therefore, the most immediate concern in treating it is stopping the infection from growing worse. This requires removing the harmful bacteria and infected tooth structure, then repairing it with an appropriate restoration. In many cases, that means filling the cavity in your tooth with biocompatible, tooth-colored composite resin. In more severe cases, it may require more involved root canal treatment, which includes removing infected nerves and tissues from your tooth’s pulp and root canal. While modern tooth decay treatments are highly effective at removing the decay, they’re also designed specifically to promote the long-term health and integrity of your teeth. 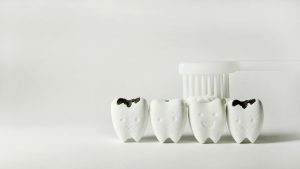 For instance, the composite resin used for most fillings not only blends in with your natural tooth structure, but also adheres more securely to it than traditional materials like metal amalgam. This ensures that, in the future, any harmful oral bacteria that your tooth encounters won’t be able to re-infect the exposed structure within your cavity. 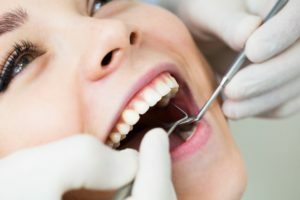 Treating tooth decay isn’t just about immediately removing the infection from your tooth, but also ensuring your tooth remains safe from decay in the future, as well. For more information, schedule a consultation by calling Modern Smile in North Hollywood, CA, today at 818-763-9353. We also proudly serve patients who live in Burbank, Toluca Lake, and all surrounding communities. Is Bad Breath Making Your Life Harder? The bad thing about bad breath is that you probably won’t realize you have it until after everyone else does first. 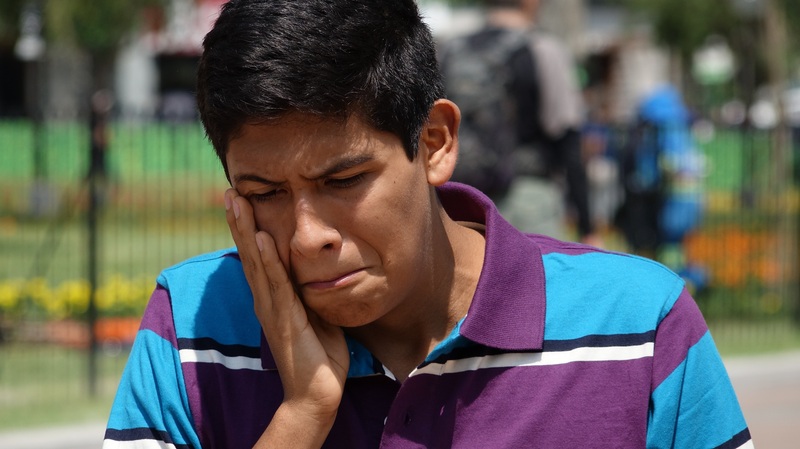 Their reactions can make your condition a potentially endless source of embarrassment, and for many patients, it persists until they seek professional help from their dentists. That’s because, in most cases, chronic bad breath (officially known as halitosis) is just a symptom of something else that needs your attention. Today, we explore a few important facts about chronic bad breath and how you can mitigate its effects to stop it from affecting your daily life. Chronic bad breath isn’t the same as common bad breath. For example, most people commonly have bad breath when they first wake up in the morning. That’s because oral bacteria that produce foul-smelling chemicals gather more frequently when you sleep and your saliva dries up. 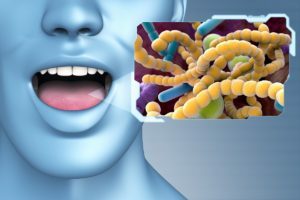 However, for some patients, chronic bad breath might just be a similar case to morning breath, but with a bacteria presence so strong that even brushing and flossing can’t eliminate them. The good news is that professional dental cleaning should be able to clear up your excessive oral bacteria buildup, and therefore, your chronic case of bad breath. If you stick to a regular schedule of checkups and cleanings, then this should happen naturally. However, the presence of so many oral bacteria also means your risks of things like tooth decay and gum disease are also heightened. When such issues develop, they can also cause or exacerbate your bad breath, and eliminating it will require addressing the issue with more involved treatment. No matter what the cause of your chronic bad breath is, your best bet for getting rid of it is to schedule an appointment with your dentist. Even if it isn’t time for your regularly scheduled checkup and cleaning, your dentist will have to diagnose the cause of your bad breath before recommending an appropriate and effective treatment plan. When bad breath persists, it can affect your daily life in several negative ways. Knowing why will help you and your dentist eliminate it so you can go back to being you again. To learn more, schedule a consultation by calling Modern Smile in North Hollywood, CA, today at 818-763-9353. We also proudly serve patients who live in Burbank, Toluca Lake, and all surrounding communities. 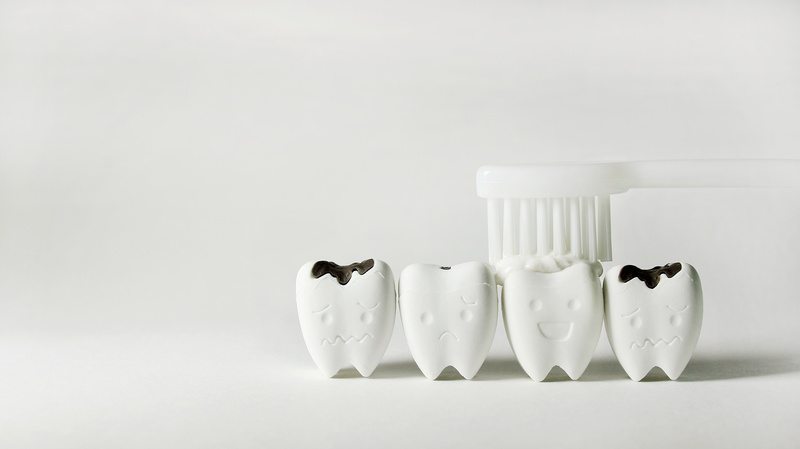 Tooth decay affects over 90% of adults to some degree, but everyone’s condition is different. 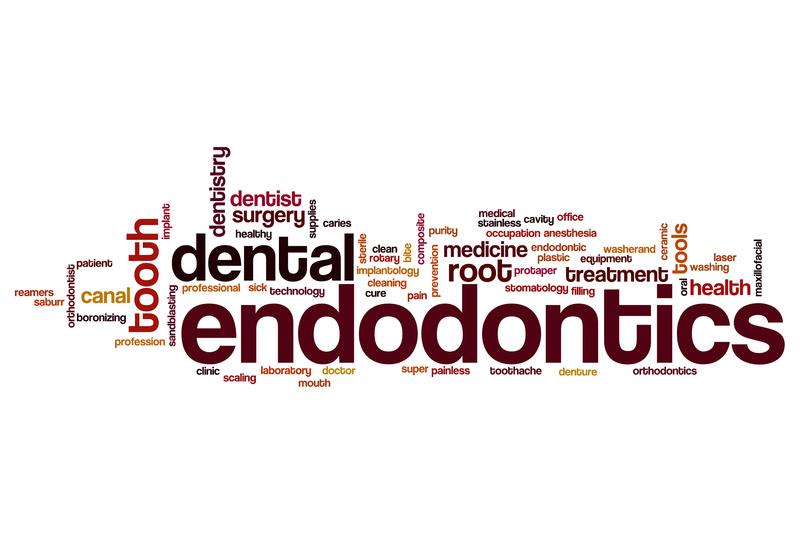 Tooth decay can range from the excessive erosion of your tooth enamel (the outer layer) to the severe infection of your tooth’s pulp (its inner chamber), and any stage between. Because each stage of decay involves a different level of damage and infection to your tooth, addressing your condition will first require thoroughly diagnosing your tooth infection. Then, your dentist can recommend the most appropriate treatment for eliminating the decay and restoring your tooth. As oral bacteria weaken your enamel, the layer around your tooth can eventually develop a small hole. That hole is the beginning stage of the cavity that decay causes in your tooth structure, and it grows larger the longer your condition is left untreated. Fortunately, cavities remain mild to moderate as long as they’re located within your tooth’s main structure, called dentin. Once it’s detected, your dentist can stop the decay and cavity from growing worse with a custom, mercury-free, tooth-colored filling. 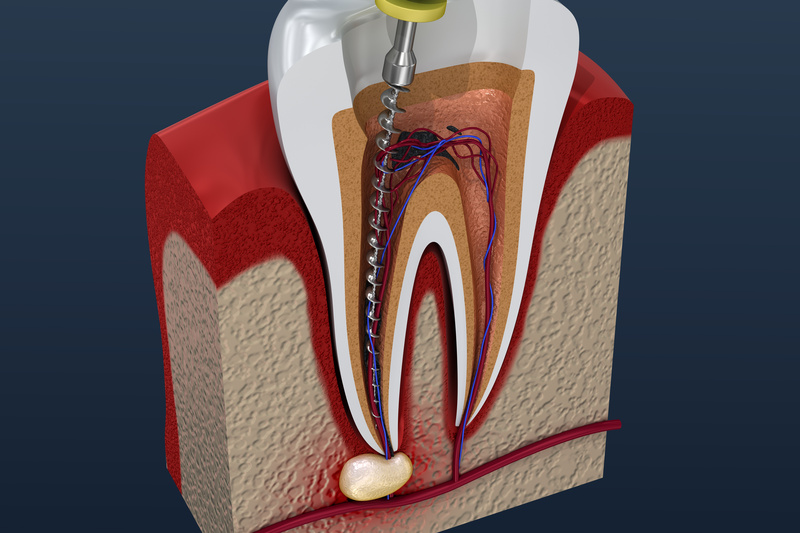 When decay reaches the pulp chamber at the center of your tooth’s dentin, it officially becomes internal tooth decay, meaning your tooth’s nerves and tissues have become infected. 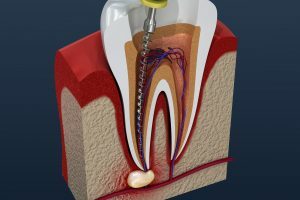 The pain from internal decay is severe, and it can only be relieved by removing the infected tissues and sealing the pulp (along with the root canal connected to it) through root canal therapy. If performed early enough, root canal therapy can stop decay from ravishing what’s left of your tooth structure and spreading through the root canal connected to the pulp. The best way to treat your specific cavity will depend on the exact severity of your tooth decay. For more information, schedule a consultation by calling Modern Smile in North Hollywood, CA, today at 818-763-9353. We also proudly serve patients who live in Burbank, Toluca Lake, and all surrounding communities.